Brick, NJ (September 21, 2017) – North American Video (NAV) will hold its second annual Las Vegas Surveillance Symposium on Wednesday, October 4, 2017 from 10:00 am PST to 6:00 pm PST at the company’s Western Regional Headquarters in Las Vegas, NV. The one-day event will assemble a wide selection of the surveillance and security industry’s leading providers and gaming security professionals to address new and innovative integrated system solutions. NAV’s Las Vegas Surveillance Symposium provides a unique environment for gaming and casino surveillance and security professionals to exchange ideas, best practices, and technology information with a specific gaming surveillance focus. In addition to NAV’s experienced team of gaming surveillance and security experts, the following manufacturing partners will be on hand to display their latest technologies: American Dynamics, Avigilon, Axis Communications, Dallmeier, eConnect, Hikvision, Honeywell, Lenel, Mirasys USA, OnCam GrandEye, Pelco by Schneider Electric, Hanwha Techwin, Sony, Synectics, and Unity. Since its inception 22 years ago, NAV has grown to become the leading surveillance and security integrator serving the gaming market, earning numerous industry accolades and awards for delivering innovative solutions and outstanding customer service along the way. 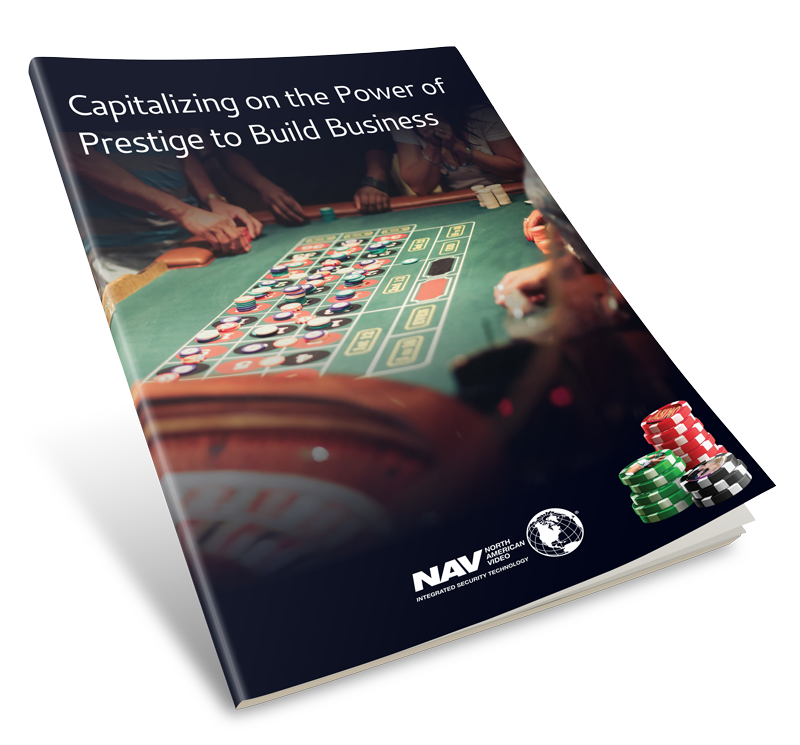 Today, NAV enjoys long term relationships with numerous premier corporate and tribal gaming organizations across the U.S. including the MGM National Harbor, Maryland Live!, Harrah’s Cherokee Casino, Soaring Eagle Casino, Seminole Casino, Ho-Chunk Casino, Isle of Capri Casinos, and many more. To make reservations, please email Laurie Smock at lsmock@NAVCCTV.com.